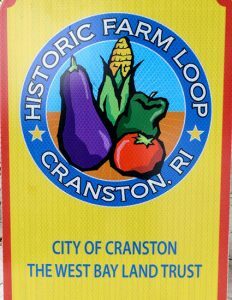 The Loop wends its way through rural western Cranston. Many active farms dot the Loop, which offer a bounteous array of local food products. Discover places to hike and canoe along this popular waterway. 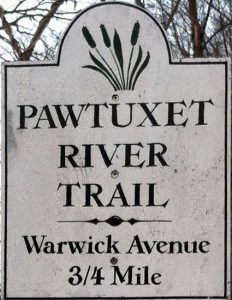 The river is maintained by Friends of the Pawtuxet and the Pawtuxet River Authority. 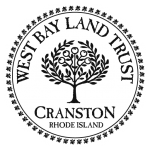 The soon-to-be-opened Trail in western Cranston is the newest project of The West Bay Land Trust and will provide access to historic farmlands and woodlands off the Cranston Historic Farm Route Loop. The City Council approved a Parks Plan that defines and connects greenspaces throughout the City for residents’ enjoyment. This is Cranston’s first community garden and is located in the eastern side of the City in Edgewood. Plots can be rented by City residents for a nominal fee and all plants must be grown organically.